Thank you to former South Carolina Secretary of Transportation and AMPO founder, Janet Oakley, for an inspiring Keynote Address. Janet Oakley is President of J.P. Oakley Consulting, LLC, providing advice and counsel on transportation-related technical, policy and strategic management issues. 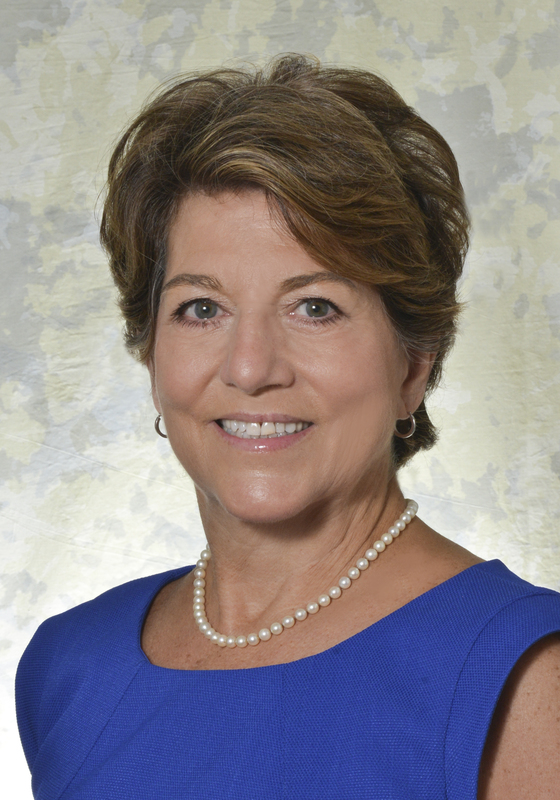 Prior to forming her own firm, Ms. Oakley served as Secretary of the South Carolina Department of Transportation from May, 2014 to August, 2015 where she was responsible for leading a staff of over 4,500 employees in maintaining, managing and operating the fourth largest state-owned highway system in the nation, and overseeing other modal functions including transit, intercity passenger rail and freight. From July, 1999 to May, 2014, Ms. Oakley was the Director of Policy and Governmental Relations at the American Association of State Highway and Transportation Officials (AASHTO) in Washington, D.C. In 1993 she formed the Association of Metropolitan Planning Organizations, serving as its first Director until 1999. Ms. Oakley also served as the Director of Transportation and Government Affairs for the National Association of Regional Councils and held the position of Director of Regional Affairs for the American Trucking Association. Ms. Oakley’s government experience began in Kentucky where she was the Assistant to the Secretary for Federal Affairs in the Kentucky Transportation Cabinet, and was a Transportation Planner for the Kentucky Department of Transportation. She was also a Transportation Planner for the Federal Highway Administration (FHWA), and later served as a Budget Analyst for the Subcommittee on Transportation Appropriations in the U.S. House of Representatives. Ms. Oakley is a graduate of Eastern Kentucky University with a Bachelor’s degree in Regional Planning and a Master’s degree in Planning and Geography. Ms. Oakley is a member, as well as past vice president and secretary, of the Washington Chapter of the Women’s Transportation Seminar; past chair of the Washington Road Gang; and a member of the Transportation Research Forum, TRB’s Committee on Transportation Programming and Investment Decision-Making, the American Society of Association Executives, and Women in Government Relations.